Rectangular maxi inserts, about twice as thick as other maxi inserts. 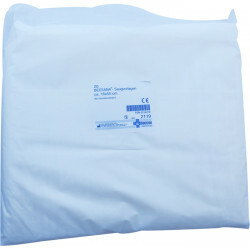 This absorbent insert can be used as an absorption booster in diapers or as an inserter in waterproof pants. 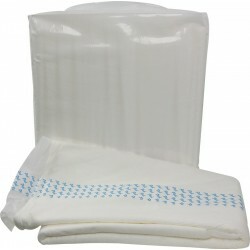 The cellulose pad without SAP* is extra soft and allows for rapid absorption.